A sinister and curious Architectural Colossus is exploding across planet earth. 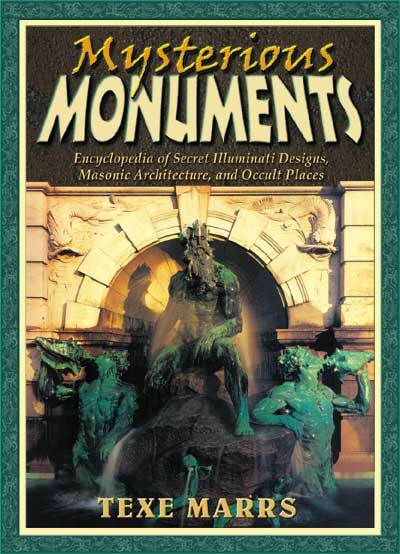 Are mysterious monuments part of a Grand Design? Are the Illuminati elite using satanic architecture and magic to seduce men's minds and catapult humanity into a New Order of the Ages?